Metal recycling provides a valuable means of increasing the profit gained from materials used in metal shops, factories, petrochemical installations and many other sites that handle metals to produce or manufacture countless items. Tungsten carbide scrap is particularly common in many industrial applications and, as such, it is very valuable. Recycling this tungsten carbide scrap, among many other types of metal scrap, is a great way to increase profits while avoiding the ecological impact of both mining and waste. Drills and inserts – Tungsten carbide drills and inserts can be recycled in different grades. Carbide Sludge – Sludge comes from ground carbide, which is usually scraped in the fabrication process. Recycling the sludge allows tool manufacturers, metal shops and scrap dealers to minimize waste and pollution. Sludge can contain as much as 70% tungsten and around 10% cobalt. Scrap Powder – Pulverizing tungsten can yield very valuable results, and with expert processing a facility can produce pure tungsten powder. Binder Scrap – Scrap with cobalt or nickel binder is usually an excellent source of tungsten carbide scrap. 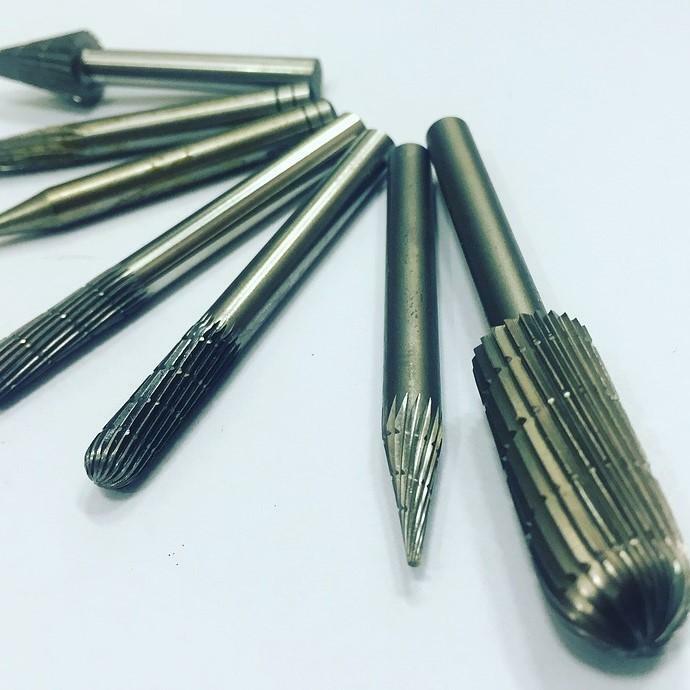 Asphalt Milling Teeth – Also known as carbide grinding tips, these can also yield tungsten carbide scrap and sludge. Spent Catalyst – Normally containing 12-18% tungsten, spent catalysts from petroleum industry applications can also be recycled. Filter Scrap – Industrial filters used in many manufacturing processes like metal and paper are often made with wet or dry carbide. At Alnor industries, we offer competitive prices for tungsten carbide scrap as well as any other type of common metal, along with pickup services that give your enterprise further room for recuperating costs. Contact us today to learn more or to request a pickup within the GTA.